Companion Software is the exclusive Authorised EDGEPoS Partner in Australasia. 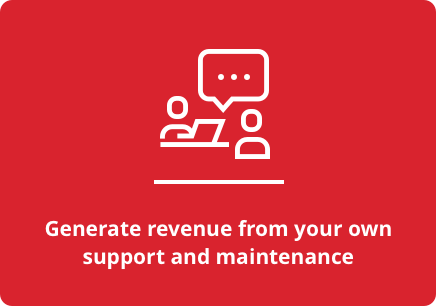 Companion Software work across Australasia in a number of Retail Forecourts, and were selected by Henderson Technology due to their experience and expertise working with major groups and retailers within the country. 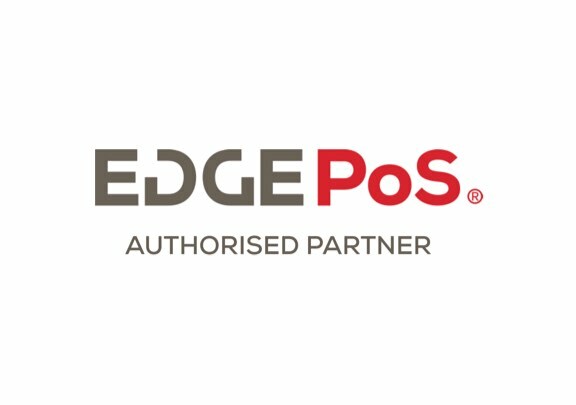 "With the extensive experience of Companion across the retail and forecourt sectors in Australia and the possibilities available from the EDGEPoS system, we believe we are giving our retailers the ability to take control of their businesses and benefit from a system with a proven track record of generating substantial profit, growth and award winning success." 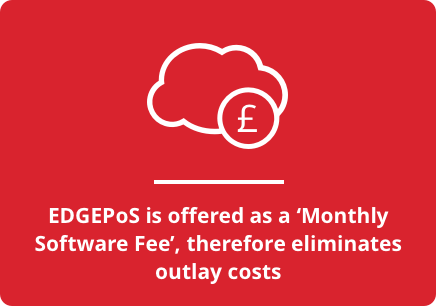 "Combining EDGEPoS with our existing Companion Suite of products, the solution will be available on a monthly 'software as a service fee', giving full return on investment to the retailer. 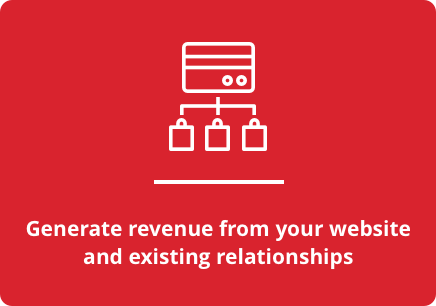 This includes ongoing system enhancements at no additional cost." 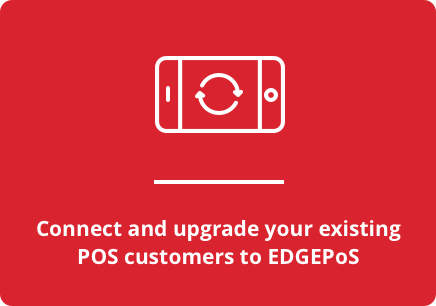 Stuart further adds that EDGEPoS is one of the only worldwide solutions that has been designed “By retailers, For retailers”, and is a fully scalable solution from one lane to multiple lanes of any size fuel and convenience store. 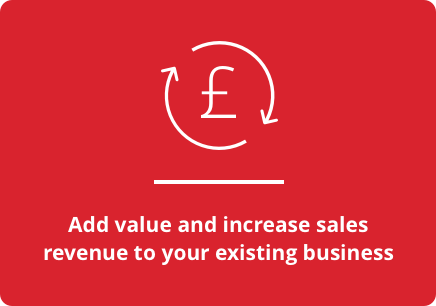 If your business would like to become an Authorised EDGEPoS Reseller outside of Northern Ireland, we are interested in hearing from you.